Add speed and agility to your social media management in Erbil. 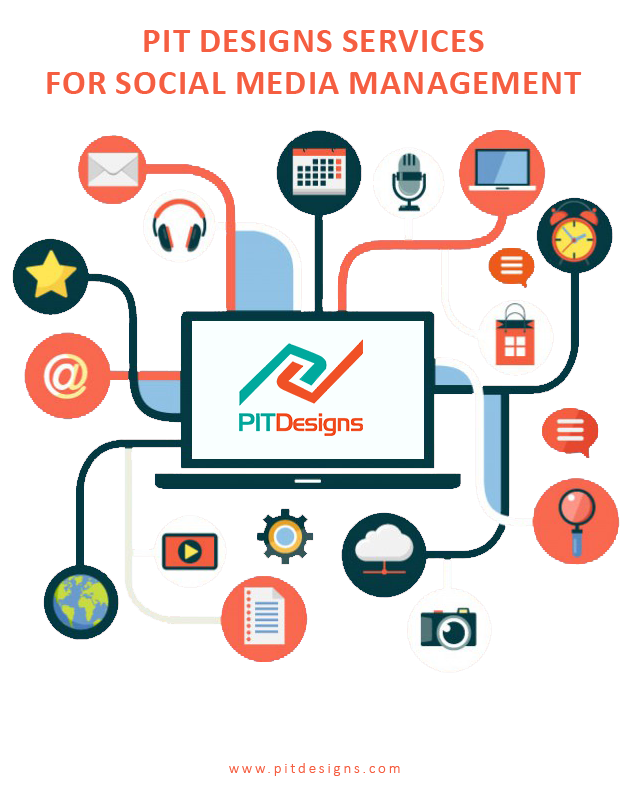 Social media management services by PIT Designs. Here we take social media plans off your to-do list. As a result; you can concentrate on growing your business. We know it is probably not easy to make time for you social media presence. So that when your customers start looking for you. They will find you there constantly. Web sites and applications present social media. that allows users to create and share content, ideas, photos and more. And because of its high user engagement and daily basis usage. Hence it is one of the most effective marketing tools known today. Most noteworthy are Facebook, Instagram, and YouTube. Therefore when they are linked together for a consistent branding message and brand awareness. It is the ultimate marketing tool as a result. Thus we considered adding this product to our services. Social media management in Erbil. Provided by the team at PIT Designs, as we are already familiar with Erbil market. In addition to the skilled staff that is ready to provide the best services. Which we are known for since our establishment. What our researches show regarding social media management in Erbil? Social media management, a necessity or a luxury? In our researches and reviews of the current marketing and branding state in Erbil. We find that it seems like a lot of businesses’ marketing and branding in Erbil is a fragment. And rather not on point to reach the target customer the right way. Furthermore, it will result in ads and promotions vanishing almost within the first week of publishing. Therefore our social media management in Erbil is a necessity. To take off the tasks of daily posts, moderation, and follow-ups that any business needs to do. But might not have the right staff or time to manage it well. As a result, the experts at PIT Designs, have this job covered in the most especially relevant manners. How does social media management help boost my business ? Where are my ideas being shared ? Why is social media management important for my business ?